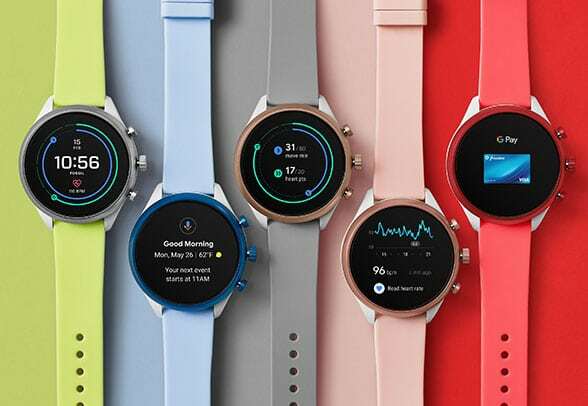 Watchmaker Fossil has added a Wear OS smartwatch to its range of NFC-enabled wearable payments devices. The Fossil Sport Smartwatch is based on Qualcomm’s new Snapdragon Wear 3100 platform and features an ultra-light weight design. It is available in six colours and two case sizes (41mm and 43mm) and offers 28 interchangeable strap and bracelet options. “For several years the health and wellness industry has been converging with smartwatch technology — and Fossil knew there was a tremendous opportunity to provide a connected option for the design-conscious consumer looking to bring style to their wrist,” says Fossil executive vice president Steve Evans.